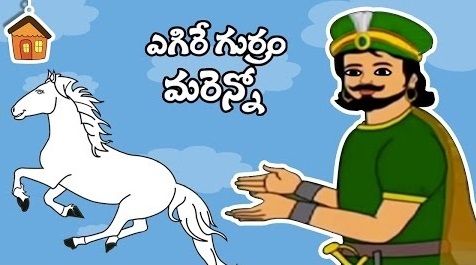 Telugu Moral Story for Kids, Arabian Nights Stories Collection in Bommarillu channel. Here is a nice moral story for your kids, some really good things you should learn in life. The Arabian Nights stories are some of the world’s greatest treasures. There are versions of these stories in many languages and they all convey the great sense of adventure, truth, fantastic imagination, justice, and faith embodied by the great civilizations. The Arabian Nights include fairy tales which were translated into Telugu language and are made in to feature films which starred the greatest actors like NTR, ANR and many others.